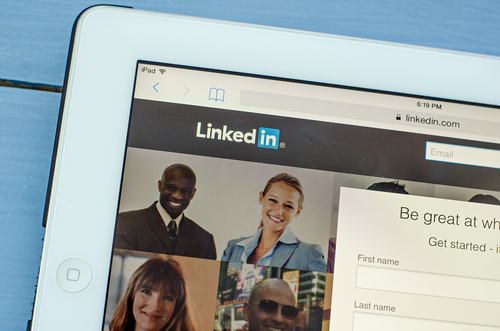 After a not-so-successful attempt at implementing its Lead Accelerator product after acquiring Bizo, LinkedIn has announced the launch of Account Targeting, a solution designed to running account-based marketing (ABM) campaigns through the LinkedIn platform. The new functionality aims to help marketers tailor their Sponsored Updates or Sponsored InMail campaigns to a list of priority accounts. Account Targeting differs from LinkedIn’s Company Targeting tool as it caters to marketers looking to influence an account list of more than 300 companies (up to 30,000). Users are positioned to gain more from their content marketing initiatives by creating audience groups to receive specific and relevant messages. Companies such as Comcast Business, Salesforce and Swrve have participated in a pilot program of the new functionality. “The pilot has enabled us to increase the scale of how many accounts we can target, giving us increased exposure to our most important customers,” said Suzanne McVey, Head of Global Demand Generation at Swrve, in a statement.